So far Jesse White has created 8 blog entries. 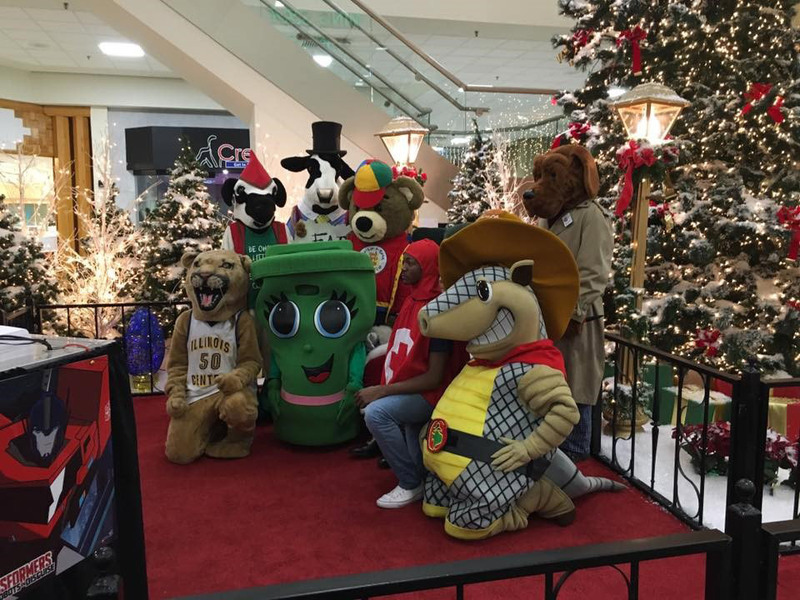 The Community Development Department’s mascot and most valuable player, Raven the Recycler, walks the red carpet with other local mascots to open up for Santa’s arrival in Peoria. 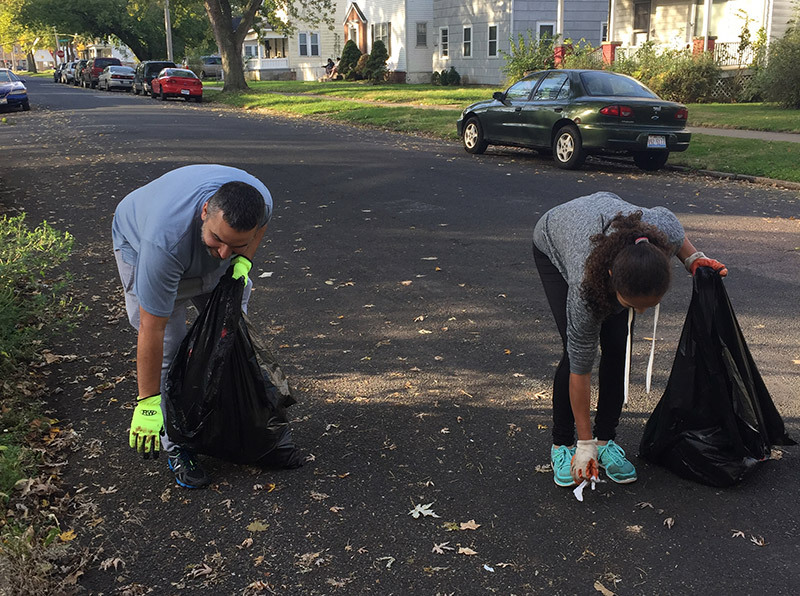 Each year on the Saturday before Halloween, the Community Development partner teams up with the Renaissance Park Community Association and the Southside Community United for Change to clean up the streets for the trick-or-treaters. 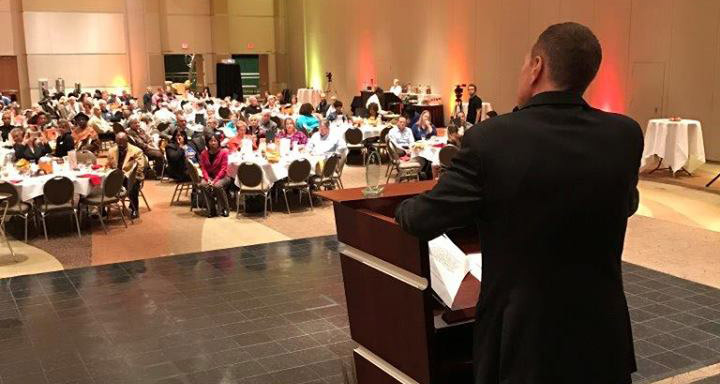 Congrats to the Lawn Order Academy for winning the Pride in Peoria aware at the 2016 Neighborhood Banquet. 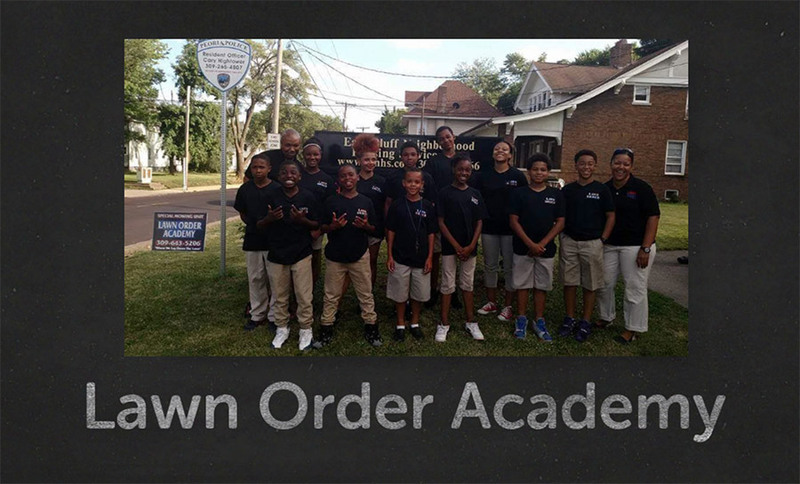 The youth in this group do so much more than cut grass; they beautify their neighborhood. They work to keep the East Bluff Community park clean, empty garbage cans, and tend to the rain garden. 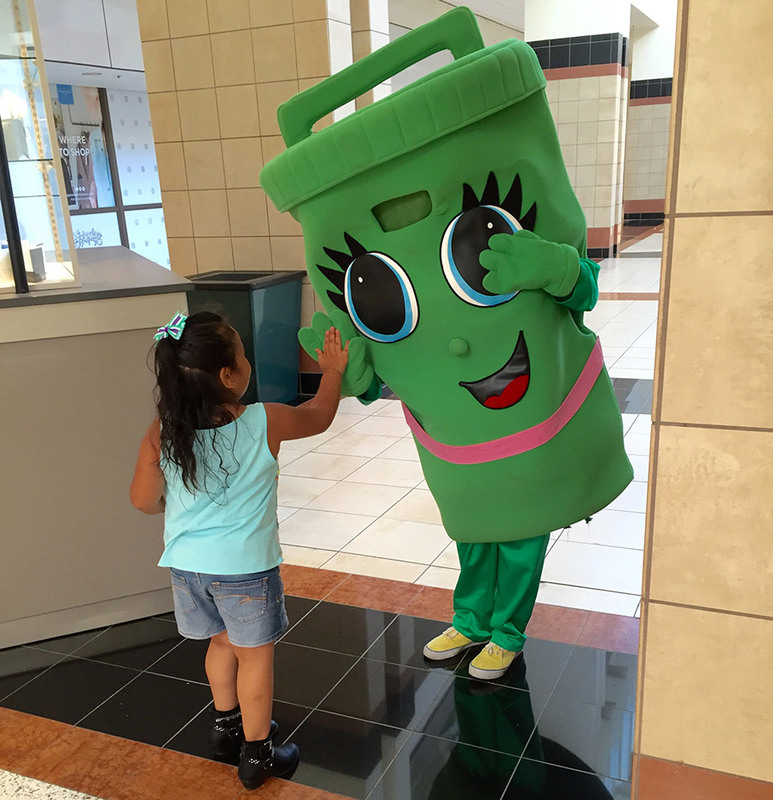 Raven the Recycler wants YOU to be a great neighbor! 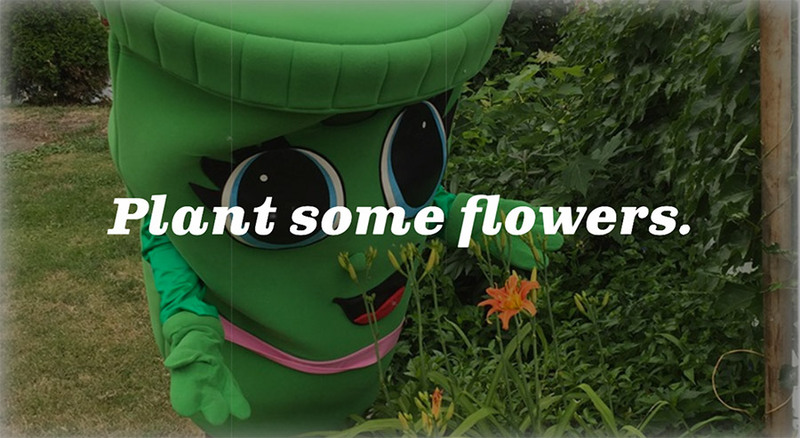 Watch this quick video to see her tips and tricks for keeping your neighborhood beautiful. 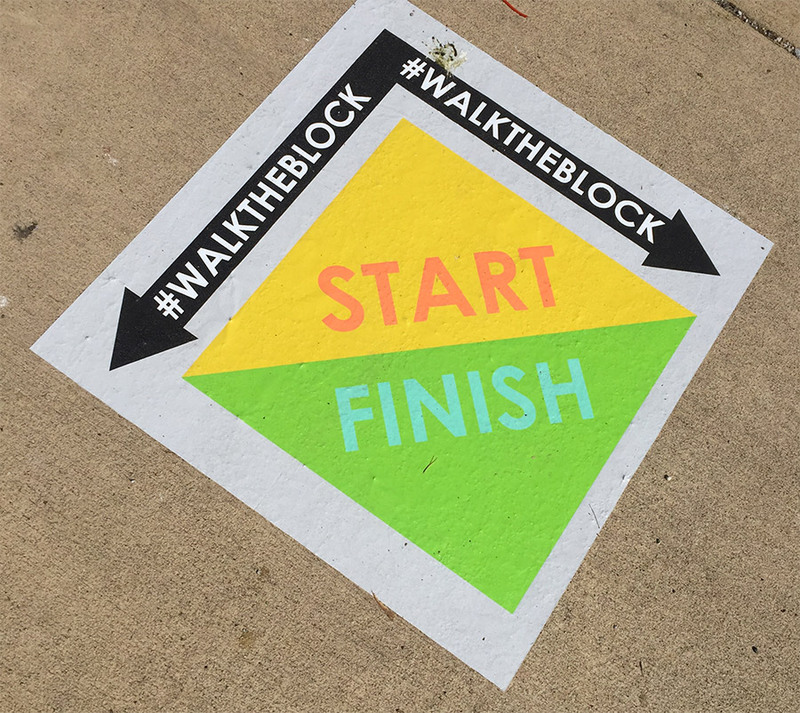 Walk the Block is a neighborhood revitalization initiative focused on getting residents out on the sidewalk to increase community connectivity. 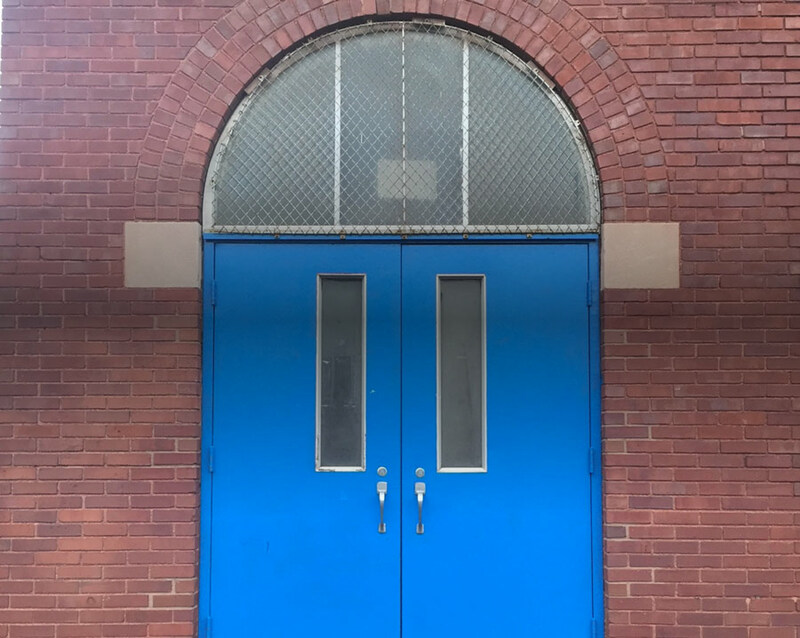 The project was piloted in two neighborhoods: South Peoria and the East Bluff. 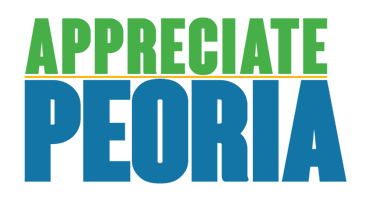 Benefits range from crime prevention due to eyes on the street to the public health benefit of additional exercise.